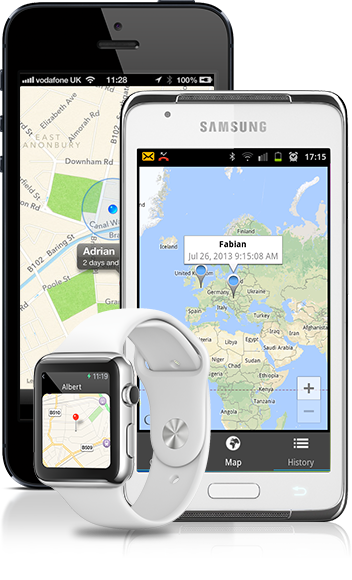 The free WhereAreYou App allows you to locate people via text message. The people you wish to locate don't even need an app. It is useful, for example, if you are waiting for somebody and they are late. You can find out where they are.